Michel Herr wrote 13 sumptuous arrangements on compositions by the Swiss pianist and composer Thierry Lang, with lyrics by David Linx. "Colors of Time" is a suite in 4 parts, depicting the 4 seasons of life. 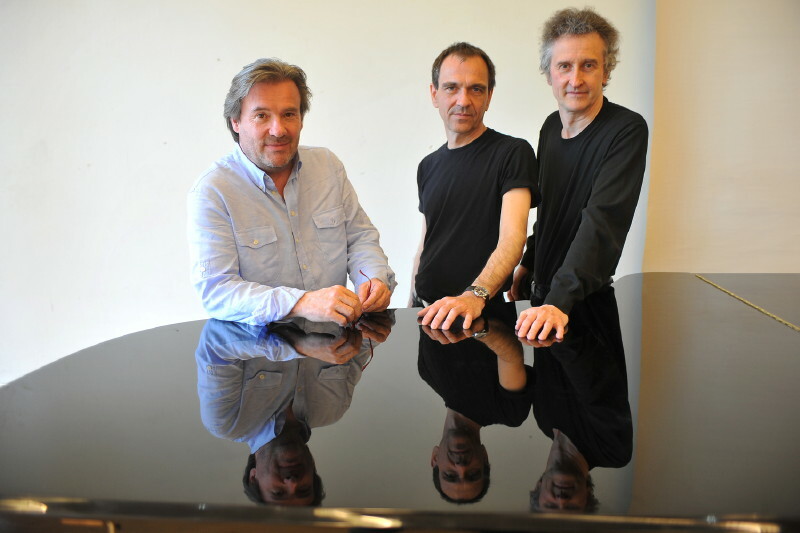 This project, which was created in Switzerland, combines 5 European jazzmen, the "Accroche-Choeur", a large choir from Fribourg and the strings of the "Orchestre de Chambre Fribourgeois", conducted by Jean-Claude Fasel. 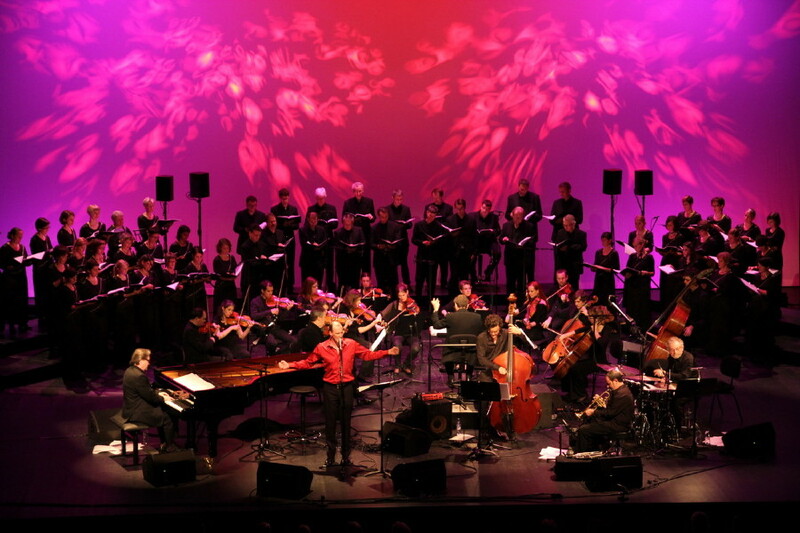 A project of extraordinary dimensions : more than 70 artists on stage ! 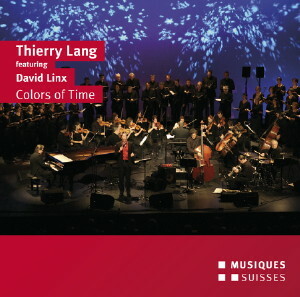 "Colors of time" was created on May 11 & 12, 2012 at the Theatre Equilibre in Fribourg (CH). A resounding success, with breathtaking emotional moments. Later on, Michel Herr re-arranged the whole project for the same jazz soloists, but for chamber orchestra (with strings, woodwinds and horns, no choir). An album is available, titled Colors of Time. Premiere in May 2012 in Fribourg, Switzerland. "Une rencontre détonnante entre le classique et le jazz. Un ouvrage d'une envergure inédite. Deux mondes réunis sur une même scène. Une formule inclassable mais gagnante."